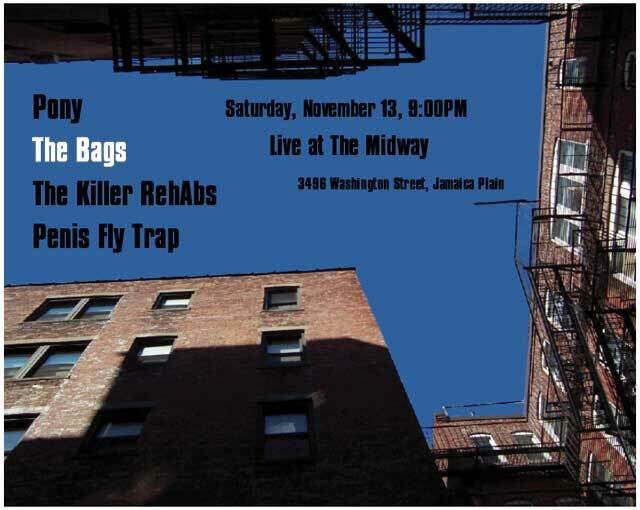 Thanks to everyone who came to see The Bags in October! 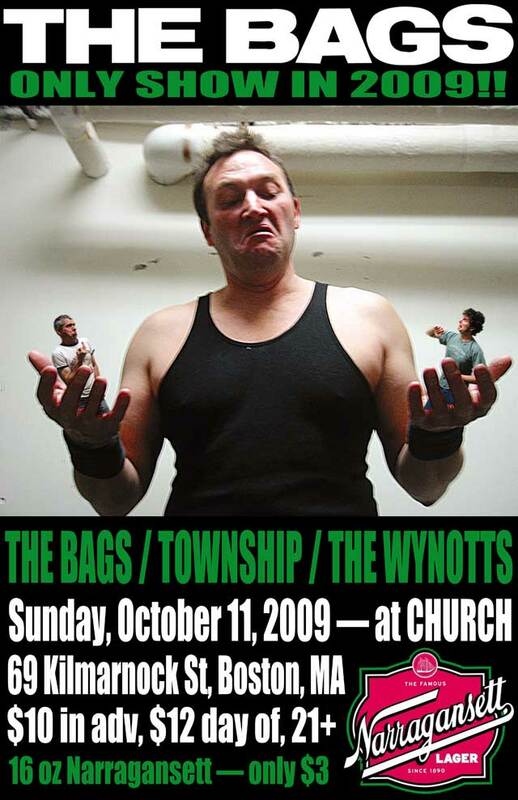 10/11/2009: The show at Church, back in October? That was awesome.